There’s a lot to love about Kachka: A Return to Russian Cooking by Bonnie Frumkin Morales—our most recent Piglet champion!—but one thing excited me most: vodka. Which, if you know me, doesn’t make any sense. Because I hate vodka. Or I thought I did. Kachka’s first chapter is all about vodka—or, more specifically, infusing it. Tarragon, horseradish, chamomile, cacao nib, cranberry, strawberry. 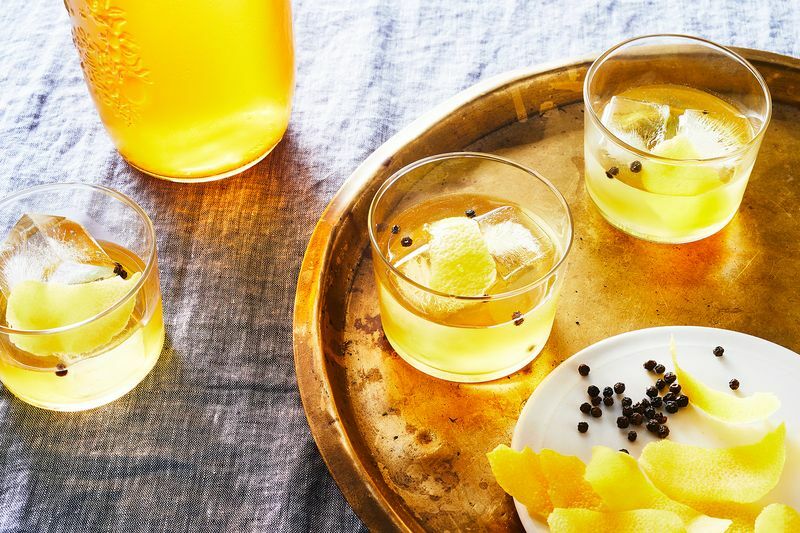 From Morales’s perspective, the possibilities are practically endless: “Alcohol is the perfect vehicle to both preserve and amplify flavors,” she writes.